← Can’t We Talk About Something More Pleasant? The Kind Worth Killing was another Oprah selection (I really do hate to admit that, but her people are good at choosing books). It’s an interesting thriller. A man chats with a woman at an airport bar about his wife having an affair and the woman basically convinces him that he should kill his wife. The twists and turns from there kept the pages turning. I didn’t realize before reading that Peter Swanson had written The Girl With a Clock for a Heart, which I reviewed here. 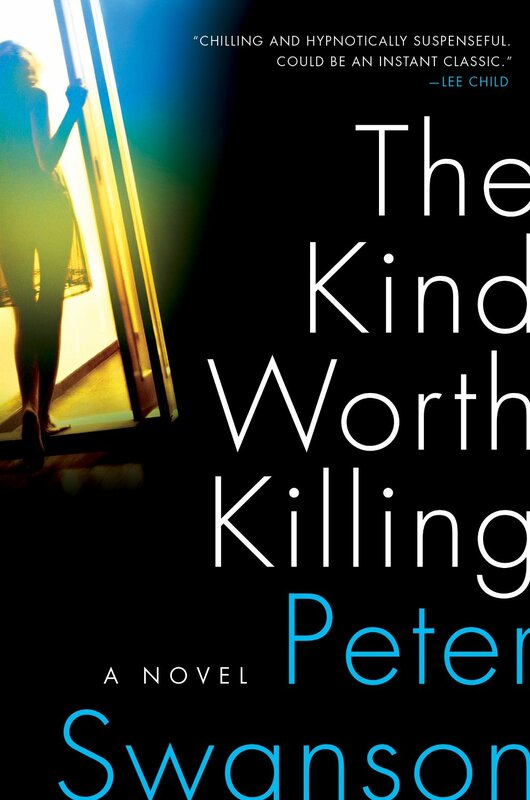 I might not have read The Kind Worth Killing had I read my own review of his previous book since I didn’t like it very much. But, while I enjoyed The Kind Worth Killing more, it wasn’t anything earth-shattering.